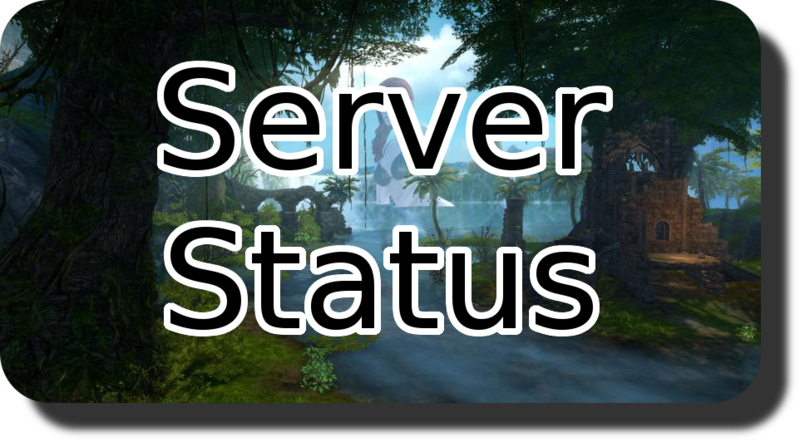 Giantess Roleplay » Important Posts » News and Announcements » AION 6.2 Serverupdate! How can you join? It's simple! Download our client, start the game and you're in! Welcome to the Giantess AION Roleplay Community! Press on this link, while you're logged in!